The invariable Oakland DH…a strange and funny day. I could only laugh when I received these autographs in the mail on the same day…It was uncanny. 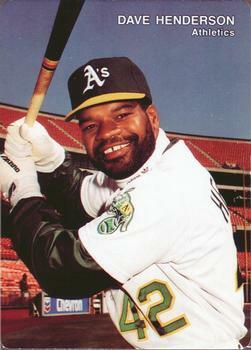 Both players “played” DH for the Athletics towards the end of their career and both struck out A LOT. These guys struck out so much that both led the league three times. It was enough to make an old school tyrant like Ty Cobb, who preached contact and speed, turn over in his grave. Yet both players also had amazing power and could hit the ball a country mile. Dave “King Kong” Kingman needs no introduction to most baseball fans. He hit 442 tape measure jobs and gave a rat in a box to a female reporter. Kingman wasn’t known for his sunny disposition and had a personality former Mets teammate John Stearns compared to a tree trunk, complaining that “when you talk to him all he does is grunt.” “Dave Kingman was like a cavity that made your whole mouth sore,” said another former teammate Bill Caudill. Ol’ Dave constantly quarreled with reporters and even dumped ice water on one. Another reporter said he was “an unquestionable slugging talent with a puzzling psyche marked ‘fragile. '” Kingman regularly insisted he was misquoted, and he began appearing regularly in the Chicago Tribune as the nominal author of a ghost-written column. 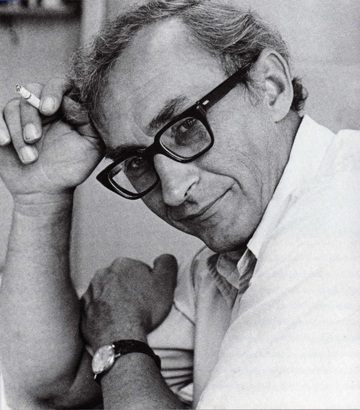 Mike Royko, then writing for the rival Chicago Sun-Times, parodied Kingman’s column with a series using the byline “Dave Dingdong.” (A bit of Royko’s parody column…Hi, I’m Dave Dingdong and you’re not. I really don’t have to introduce someone as well known as me. But for those who have been living in a cave, I’m the tall, dark, handsome left fielder who hits those towering homers. I’d be a standout anywhere, but especially in Wrigley Field, because most of my teammates are nothings. . . . You might wonder why I’ve broken my legendary silence. Well, I’m a frank and honest person. And to be frnk and honest, I’ll do anything for a buck, even break my legendary silence. And if you wonder why I’ve been silent for so long, it’s because basically I’m a shallow, self-centered person who has few ideas and nothing to say.Sometimes they boo when I drop a fly ball. Why should dropping a ball be a big deal? Or sometimes they’ll boo when I throw the ball, and that’s really unbelievable. A few weeks ago in Houston, I made a really fantastic throw. It went over the third baseman’s head. Our pitcher was backing him up, and it went over his head too. Then it sailed all the way into the dugout and went up the player’s ramp. Now, how many people do you know that can throw a ball that far? Even the sportswriters said they never saw a throw like that before. But then they criticized me for it – for doing something they never saw before. No wonder I can’t stand sportswriters. They don’t appreciate originality.) Kingman eventually quarreled with his own ghostwriter. Kingman may have wasted his talent and by all accounts he was a jerk, but you didn’t buy a beer when he was due up. Even on the downside he was worth the price of admission. He was entertaining as hell, that’s for sure, even if it was somewhat in the entertaining-the-way-a-car-wreck-is-entertaining fashion. 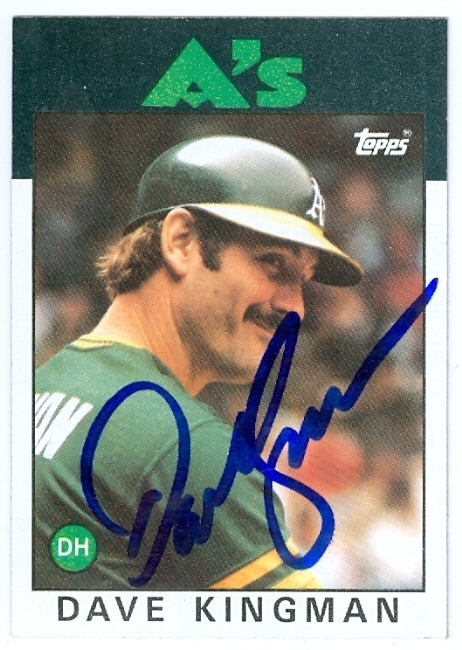 Dave Kingman played for the A’s from 84-86, was known for his amazing power, amassing 442 career homers,(38th all time) and leading the league in the ’79 and ’82 seasons. Dave, however, was known for being a brash jerk and a bore: even giving a female reporter a box with a dead rat in it because he didn’t like female reporters in the locker room. Ball players were known to be a bit sexist and insensitive in those days, (our cultural landscape is devoid of heroes, and instead dotted with false idols born of contrivance and vanity) so I tend to look at these gentlemen with a cynical eye no matter how much I admire their skills.What does intrigue me are the flawed, existential, and humanistic side of these athletes. I was tickled by the opinion of Dodgers manager Tommy Lasorda on June 4th, 1976: Kingman had hit 3 homers with 8 RBI’s against Lasorda’s Dodgers while playing for the Mets. 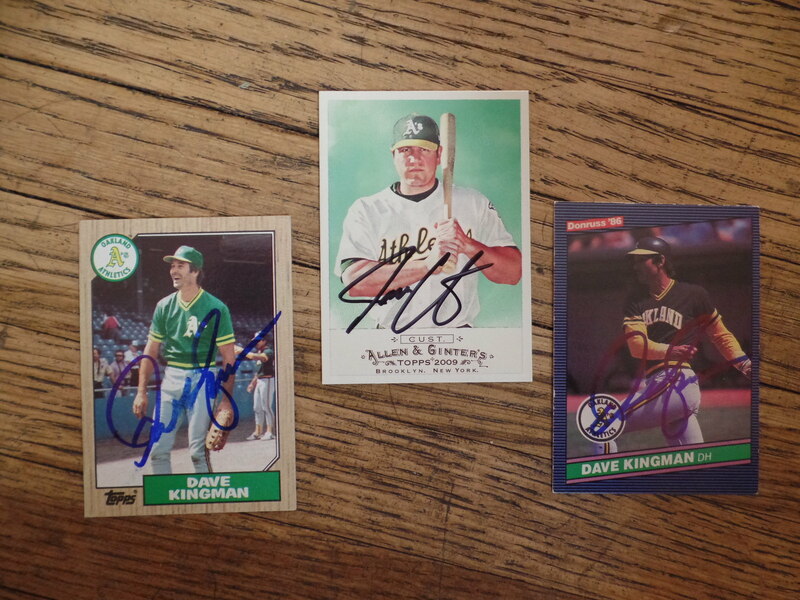 Filed in: Dave Kingman, oh oh.... trouble!! !